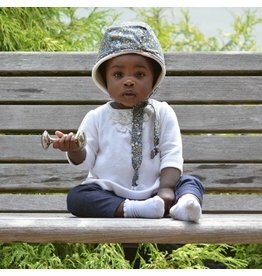 Our modCap is a stellar sunhat designed especially for the little fellas in your life. 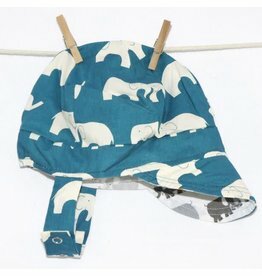 Details our totally reversible modBonnets™ feature two layers of summer-weight, easy-care cotton. 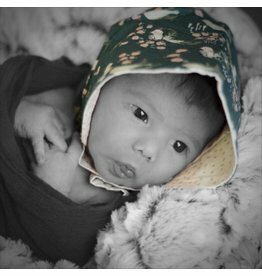 with adjustable snap closure & a big brim, all UB2® bonnets will protect your little one from sun, wind, & rain-- in style! 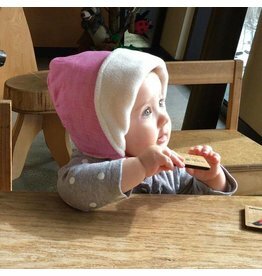 Our Pixie Gnome Hats make the perfect addition to any wardrobe. 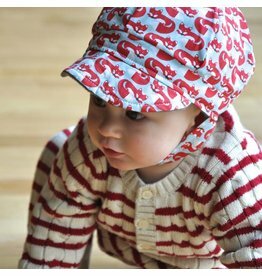 With patterns to suit boys and girls, and a timeless design that's decidedly gender-neutral, even Dad will love this hat! Details Looking for full-circle sun protection? Look NO FURTHER! 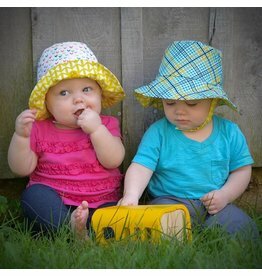 Our bucket hats feature a big 'ole brim all the way around the hat! 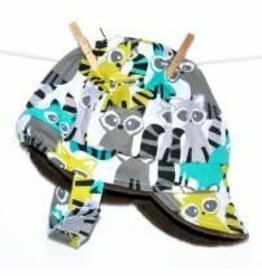 This offers your little one sun protection even on the back of the neck, where other hats may not. 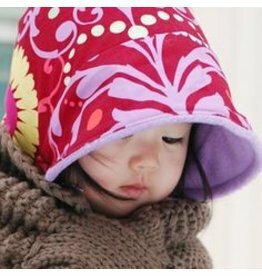 Details Do you want to protect your little one from the sun in style? 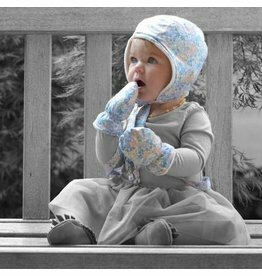 Then the UB2 Urban Baby Bonnet is for you! 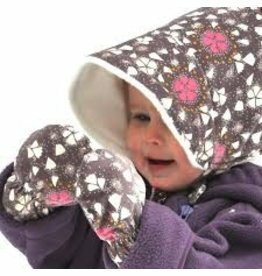 The skiBonnet from Urban Baby Bonnets uses hip, mod fabrics and sleek polished styling to protect your little one from wind, cold, rain & snow!